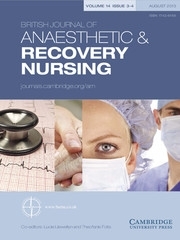 Commencing a nursing qualification can be an exciting and daunting prospect. The Road to Nursing empowers nursing students to become effective practitioners by providing an in-depth foundational knowledge of the key concepts and skills that will underpin their entire nursing journey. 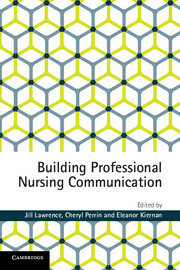 Written by an expert team of academics and practising nurses, this text emphasises the importance of meaning-making, supporting students to critically engage with key knowledge that informs their ongoing learning, development and professional identity. 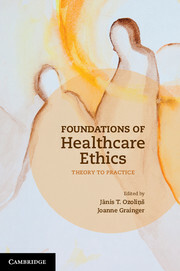 Each chapter supports learning through pedagogical features including case studies, nursing perspectives, reflections, key terms, review questions and research topics. The additional activities accessed through the VitalSource eBook reaffirm comprehension and encourage critical thinking. 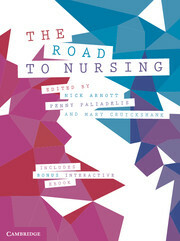 The Road to Nursing is written in an accessible narrative style, providing a friendly guiding voice that will support students from the classroom into practice. 18. Conclusion: what now? Where to from here? Penelope Paliadelis. 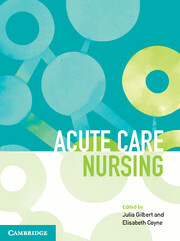 Nick Arnott is a lecturer in nursing in the School of Health Sciences at the University of Tasmania. In a career spanning almost thirty years, he has held clinical, policy and executive roles in acute care, community and primary healthcare, disability support, and international health and development. Since moving into academia in 2009, Nick has maintained a research interest in nursing education, gratitude and the health of vulnerable and marginalised population groups, but his main passion is teaching and the opportunity to mentor and empower the next generation of nurses. Penny Paliadelis has recently retired from the position of Executive Dean, Faculty of Health at Federation University, Australia. Prior to that, Penny was at the University of New England, where she held a variety of leadership roles. 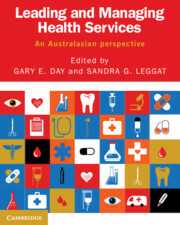 Penny's discipline background is nursing and she worked in aged care, coronary and intensive care settings in large metropolitan hospitals as well as in generalist rural hospitals before moving into an academic role in the 1990s. 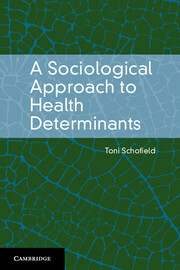 In her academic career, she has led the development of high-quality, innovative, accredited health curricula across a number of health disciplines, many using engaging online pedagogies. Penny's research focus is primarily building leadership roles in health and particularly in the nursing profession, and she has conducted a number of funded projects to develop collaborative interprofessional health education using digital storytelling approaches, always with a focus on workforce capacity-building. 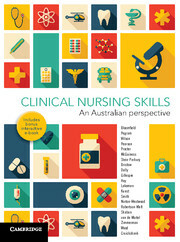 Mary Cruickshank is Head of the School of Nursing, Midwifery and Healthcare at the Federation University, Australia and an Adjunct Professor at Naresuan University, Thailand, where she teaches research methodologies and supervises Master's and Ph.D. students in the College of Health Systems Management. Mary has published widely, both internationally and nationally, and she has conducted numerous research projects on rural health topics, health education, evidence-based practice, and organisational and workplace culture.